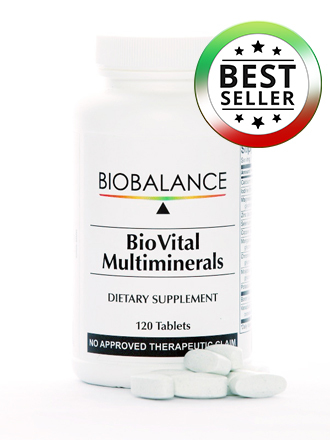 BioVital Multivitamins is specifically designed to contain bioactive forms of vitamins to help optimally support the body’s normal functioning, growth, and development. 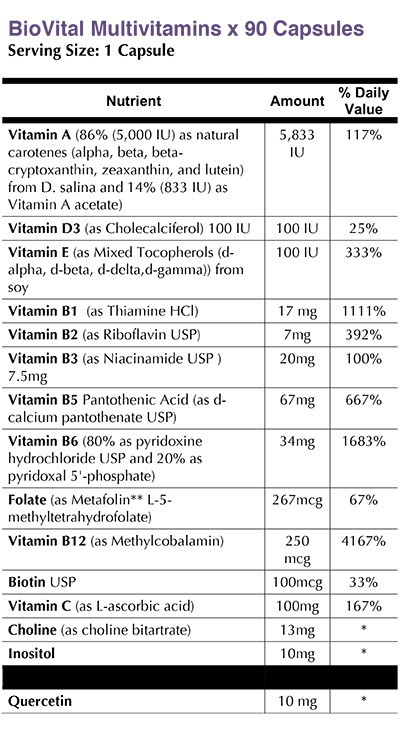 • Vitamin A as Betatene. 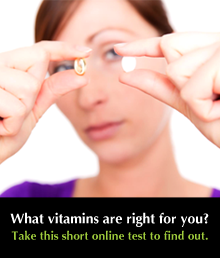 Majority of Vitamin A in the formula is of the form Pre-Vitamin A or Betatene (Beta Carotene). Conversion of Betatene to its useful form of Vitamin A only happens as the body requires it, which removes possibility of excess levels of Vitamin A in the system. • Essential B Vitamins. Complete B vitamins are included to support the body’s numerous biochemical processes, promoting optimal health and managing stress. 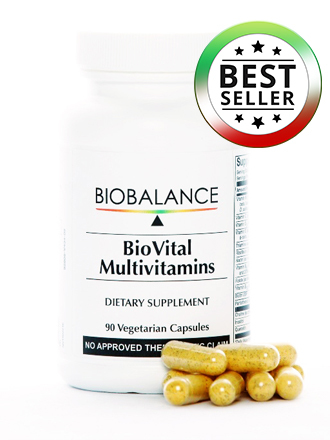 Bioactive forms of B2 (as Riboflavin 5-Phosphate), B6 (as Pyridoxal 5-Phosphate), Folate (as L-MethylFolate) and B12 (as Methylcobalamin) are included, for high potency and better body absorption of these essential B vitamins. 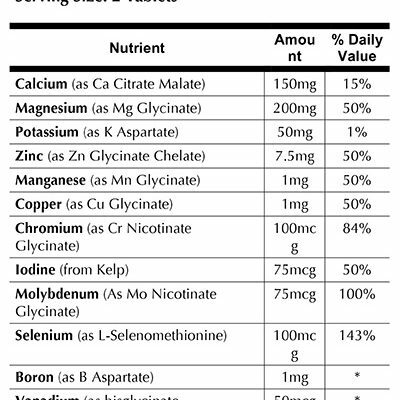 • Vitamin C as Calcium Ascorbate. This natural form of vitamin C appears to be reasonably well absorbed in the blood stream. Calcium Ascorbate is a neutral salt (not an acid) so larger amounts can be ingested without the effect of acid upset or diarrhea. 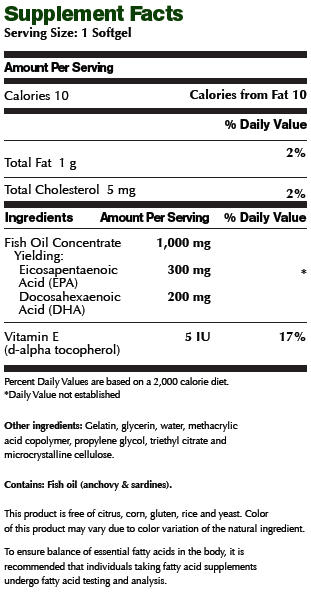 • Vitamin E in Mixed Tocopherols. 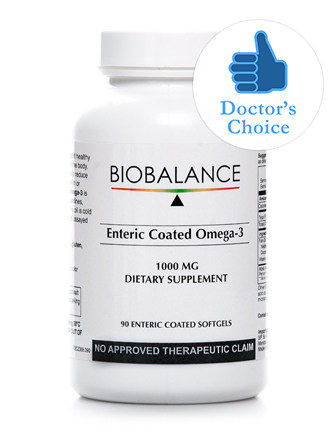 The use of the mixed tocopherols enhances bioavailability and absorption of vitamin E, and adds antioxidant benefits. Key benefits of vitamin E include improvement in skin health, tissue recovery, protection against free radical damage, circulation and regulating blood viscosity. 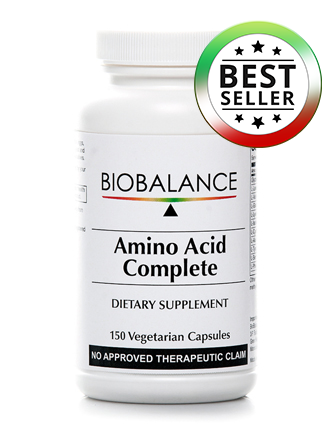 • Also contains Choline, Inositol and PABA.